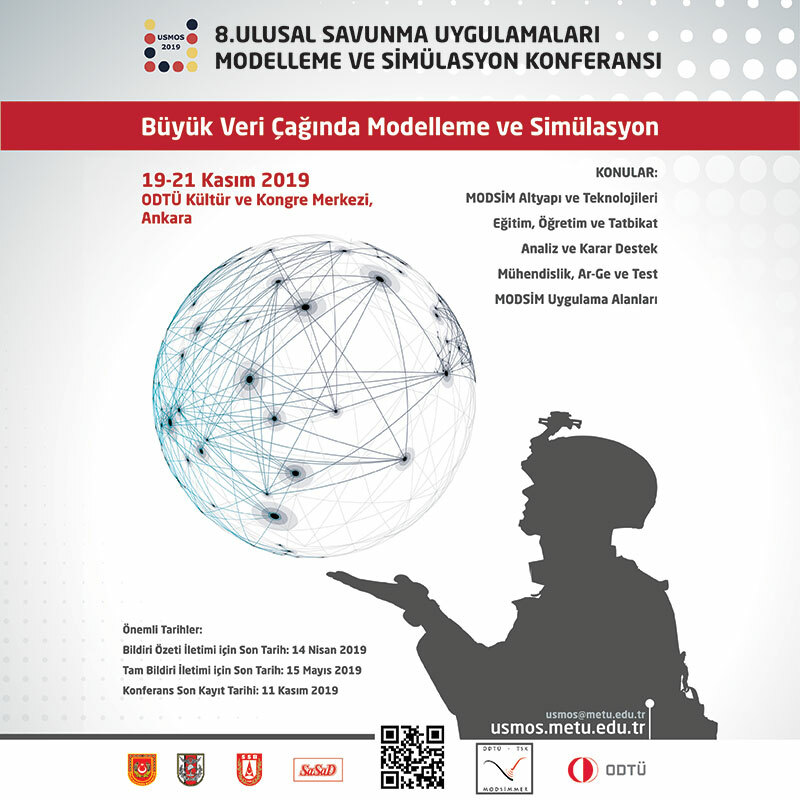 One of the major contributors to the increasing success of Turkish defence and aerospace industry is not only the support of major platform and system producers but also the indigenous solutions created by companies such as CES Advance Composites (CES). CES is a platform component provider operating in the space of advanced composite manufacturing. It designs and produces innovative and durable defence and ballistic ware, as well as providing armour and defence solutions for vehicle and personal protection. CES has been undertaking projects that have redefined the standards of the industry and is now gearing up to further extend its reach to satisfy the requirements of international companies from friendly and allied nations, along with domestic clients. At Eurosatory, CES showcased its ballistic products personal and vehicle products to users from around the globe. CES operates as a subsidiary of its parent company, Açık Group. The parent company itself has been changing the dynamics of the industries it operates in, with its pioneering mind set and forward looking enterprises. Açık Group operates a total of 14 different companies under five different company brands, employs more than 1000 employees and has a turnover in excess of 1 billion TL. Operating in various sectors such as telecommunications, air conditioning, data centre system integration, cybersecurity, aviation and defence, Açık Group is a trusted provider of its global users, with its utilisation of latest technologies serviced from its local companies in Azerbaijan, Saudi Arabia, Kazakhstan, United Kingdom, Vietnam and Germany as well as Turkey. From its premises established in an area of nearly 20,000 square metres, CES Advanced Composites provides its business partners with a wide spectrum of services, ranging from conventional methods to highest standard production techniques that require the highest level of aviation certification. 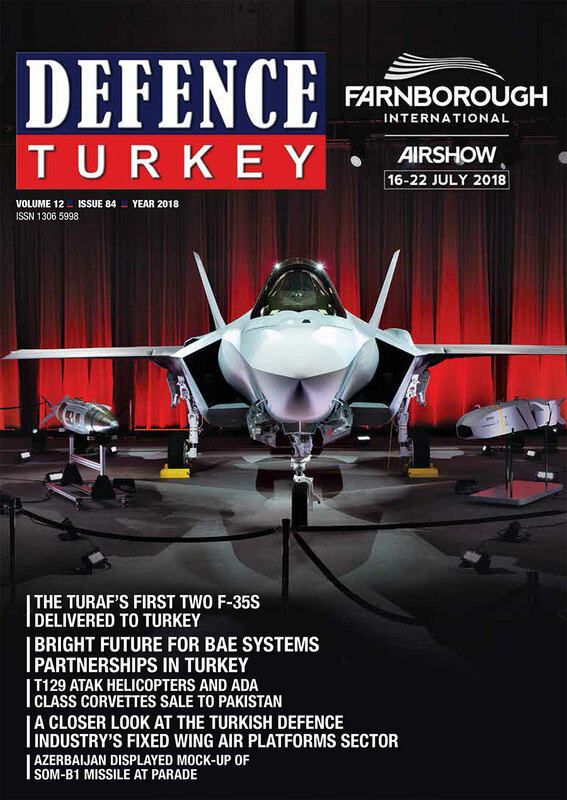 Through its recent major investments, CES has now the largest production and R&D capacity in Turkey, that enables the company to fulfil its wide production portfolio in both advanced composite and advanced armour areas. CES develops solutions while paying close attention to the needs of today’s global markets and has been manufacturing personal ballistic protection equipment according to the highest of world standards. With its experienced engineering staff, the company designs and produces products that offer protection against the highest levels of threat. In the design of its personal protective equipment, such as helmets, vests, inserts and shields, CES focuses on providing advantage and ease of use to the end user out in the field, in terms of ergonomic design, optimum weight and easy accessory integration. 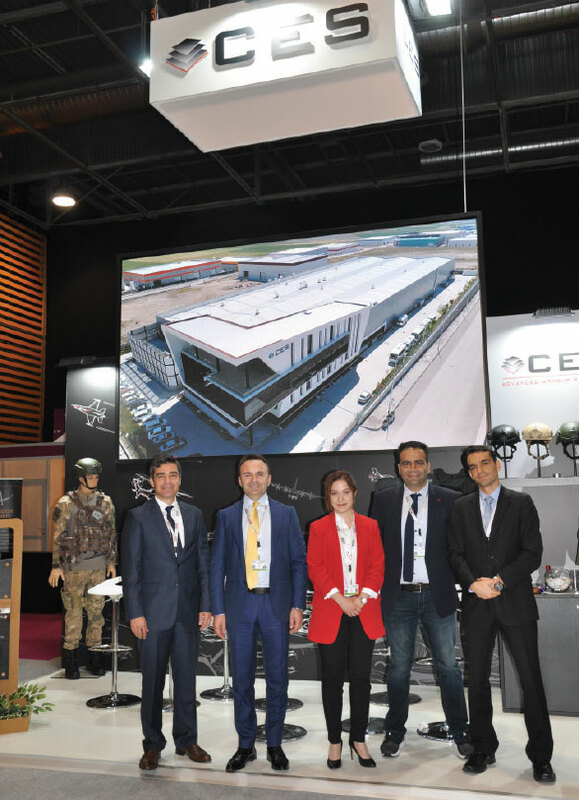 CES is also advancing with its innovative solutions in spall liner and add-on armour for land, air and naval platforms, which is an area witnessing significant investments in Turkey. CES Advanced Composite products are today being used on many armoured vehicle platforms, as well as tank modernisation projects.